Originally Sarah Crossland, from the National Churches Trust, introduced us to the Churches Tourism Association. At their 2012 Convention there was a presentation by Chris Jones entitled ‘Open your Church to the world with Google Inside View ‘… and so it began. 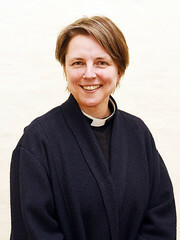 We made contact with a Sheffield photographer Mike Bellwood, one of the network of 24 Google trained professional photographers who have agreed to reduced and standard pricing on a national scale for churches. It turned out that he knew the church from previous wedding photography and was able to picture our requirements without a site visit. He pointed out that we would need to have photographs from the road to the church door for a smooth integration with Google Street View. He asked if there was any area of the church that did not need to be included and anything specific we would like on our virtual tour. Security of our churches is important so we were also asked to tell him what should be omitted or blurred in this respect. 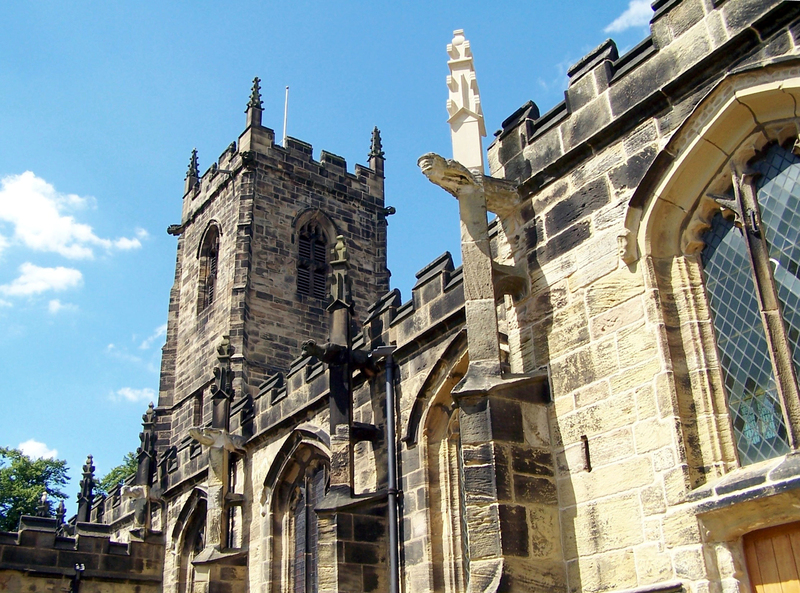 The InsideView was funded by ‘Silkstone Reflects on the Church Heritage’, a joint project between Silkstone PCC and Heritage Silkstone, and funded by the Heritage Lottery Fund. Therefore, we decided that we wanted to include the new Bramah Gallery provided as a learning resource by the project. 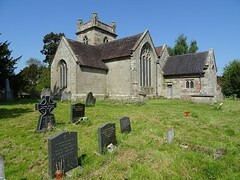 We also emphasised two other aspects of the project, the Wentworth Monument and the church windows. The photography was completed in a morning, and within a week the tour had been uploaded to Google and we were up and running. Included in the package was a QR code that we can use on our publicity so that anyone with a smart phone or tablet can go straight on the tour. Similarly included is a set of photographs which again can be used in any way we wish, These photographs are also on the Google+Local page from which the tour can again be accessed. Finally the tour can be seen on Google maps either through the street view feature or by dropping the ‘pegman’ onto the map-all places that have Google inside show up with an orange marker. 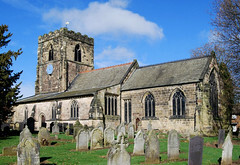 Why not Google All Saints and St James Church Silkstone to see the above in action. If you want a quick tour of the church try here. Many thanks to Don for that first hand view of just how simple it is to use this new technology. Search All Saints Silkstone to have a look for yourself just how easy it is to find and how amazingly crisp the view is. Hi, If you are using wordpress you can do this in the appearance section of the dashboard… twitter is one of the widgets.